Hi guys! 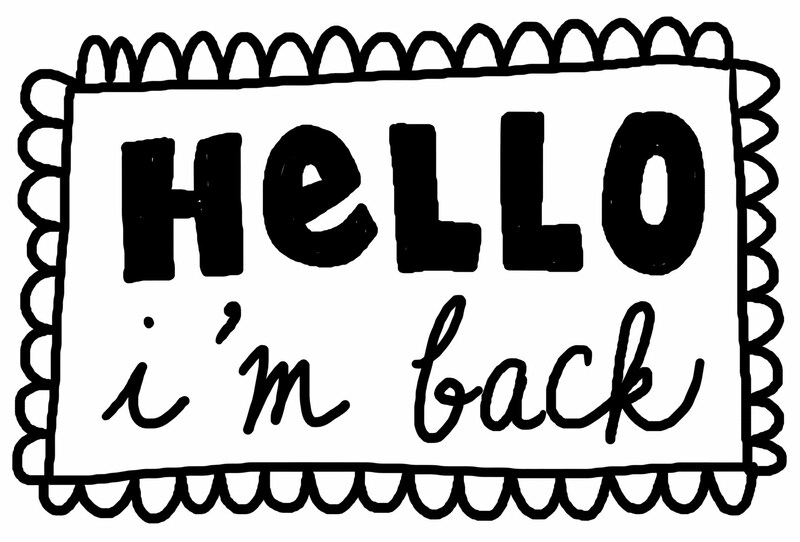 I’m back! I’ve been so busy preparing for my cousin’s wedding, my trip to Cape Town and for my final year at university that I didn’t get a chance to upload any new posts. But never fear, I’m here now and I’m here to stay! I’ve got some fantastic ideas for my upcoming blog posts, so remember to watch this space every week for fresh new posts.